Happy 2019 fellow Hawthorn Rotarians and partners. This year promises to be an exciting time at Hawthorn. 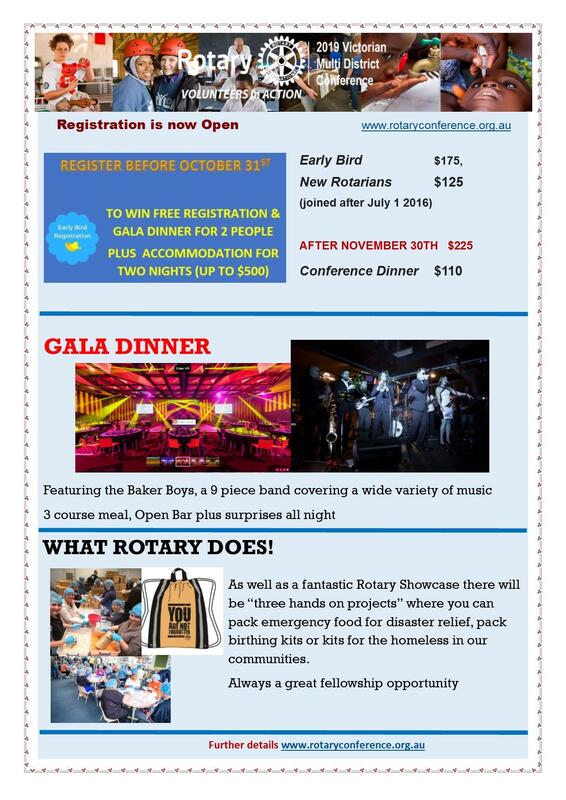 Highlights for the coming months include the Multidistrict Conference in February and the trip to Nhill in April. Many other activities and projects are brewing. If you have yet to register for the Conference, time is running out, so please sign up today and let me know that you have done so. On Wednesday evening the year kicked off with the 'Fifth Meeting of the Month' taking place at Vision Australia. Attended by a small number of current and potential members, animated discussion centred around projects and fundraising ideas. As the conversation progressed, once again the need for more structured and effective processes for dealing with the flow of new ideas became evident. The Board will be working on these processes over the coming weeks and months. Following the meeting, arrangements were made to actively engage with prospective members to capture their interests and substantial expertise. While the end of 2018 was a busy and productive time for the Club, our fundraisers, including the Kooyong Classic parking, all produced less income than in previous years. Fundraising must be high on the Club's priority list during 2019. President Ian shows them the way, parking the cars at the Kooyong Tennis Classic. The team raised $3,700 for our projects. On a positive note, the exciting new collaborative project with Swinburne, led by Hans Carlborg, continues to take shape. The first Tuesday Club meeting will be at Kooyong next week, so please register your attendance with Kim D'Arcy. The success of the Club rests on the active participation and contributions of all members. Full attendance at the meeting will get us off to a flying start. Looking forward to seeing you next Tuesday. 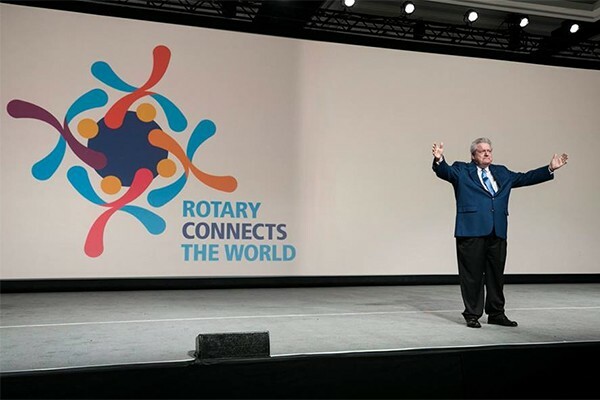 RI President-elect Mark Maloney announced the 2019-20 presidential theme, Rotary Connects the World, to incoming district governors in San Diego, California, USA. 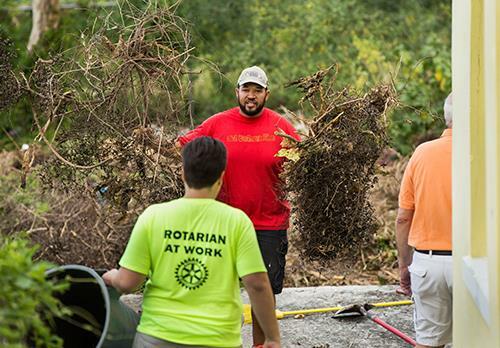 “The first emphasis is to grow Rotary — to grow our service; to grow the impact of our projects; but, most importantly, to grow our membership so that we can achieve more,” Maloney said. 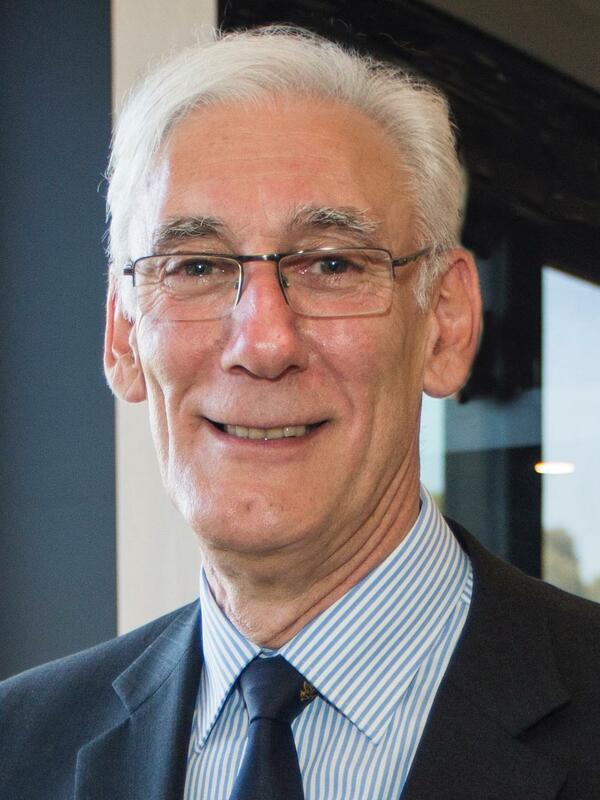 He believes that connection is at the heart of the Rotary experience. Did you receive an all-embracing holiday letter from family or friends? Something like this? 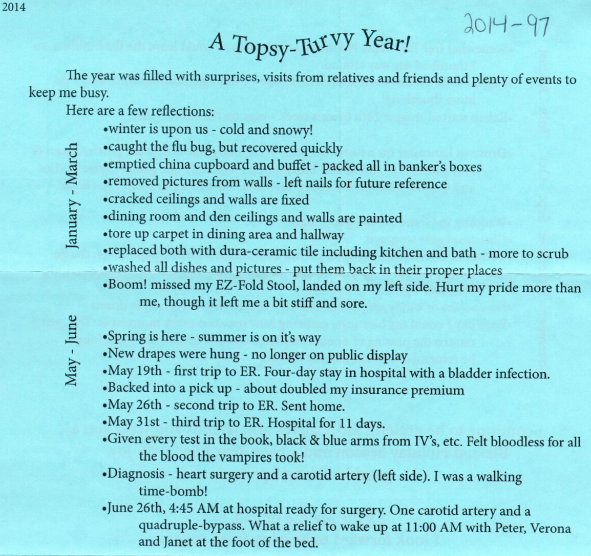 Ironically, one of the reasons people give for abandoning the holiday letter is that they’re too busy—busyness being the thing letter writers bragged most about. Some of the blame, of course, can be placed on social media. “But where does that leave historians a hundred years from now who are interested in the lives of everyday propleof today?” she asks. Maybe it’ll be fine. The demise of the Christmas card was predicted back in the late 1970s. Last year, the United States Postal Service prepared for a 10% increase in holiday mail. This year, USPS expects to exceed that by an additional 1 billion pieces of mail. 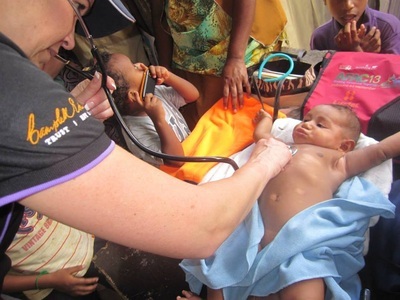 Using photography to tell Rotary’s story doesn’t have to be complicated. With a few basic principles and a bit of determination, you can vastly improve the photos for your next public image campaign. Rotary International staff photographer Alyce Henson, who has captured many Rotary stories through the lens of her camera over the years, offers her pointers for taking better pictures. Our People of Action Guide, made possible by your dues, also includes a photography section with many helpful tips. Armed with this insight, you will be well on your way to capturing images that show your community the great work we are doing around the world. At least 1,500 private jets are expected to descend on Davos and nearby airports in Switzerland this week as the international financial and political elite gathers to talk about global climate challenges. 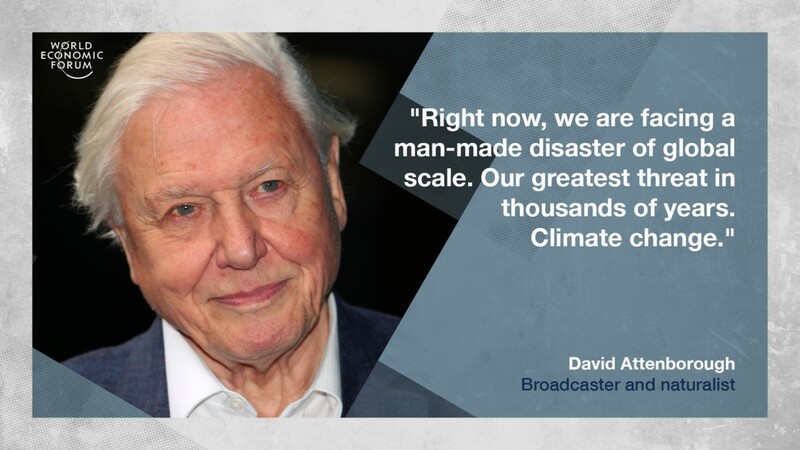 Sir David Attenborough, a lead speaker this year, has already stated that climate is the issue of our time. Industry group Air Charter Service calculated the private jet flights over the week, as delegates fly in to hear the likes of Mr. Attenborough speak at an event boasting a basic entry ticket price of U.S.$60,000 – per person. D avid Bellamy OBE was once a very well-known British TV presenter. He’s also a scientist (a botanist). For over two decades, he was almost the face (after Sir David Attenborough) of science — or at least of natural history — on British television. He made and presented countless TV programs, wrote over 45 books and even had a top 40 hit called ‘Brontosaurus, Will You Wait For Me?’ He also set up many charities and, at one point in time, was the patron of more than 400 of them. 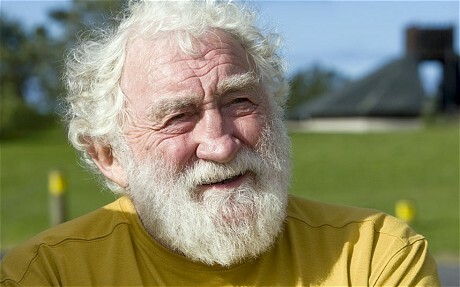 David Bellamy first rejected the AGWT in 2004: "Global warming is part of natural cycle and there’s nothing we can actually do to stop these cycles. 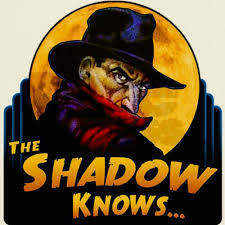 The world is now facing spending a vast amount of money in tax to try to solve a problem that doesn’t actually exist." In his gas-guzzling private jet, the elitist travels half way around the world to angrily tell the poor man to use less energy. Meanwhile the skeptic has his career destroyed.